James W. Stephens, MD, is a family medicine provider at Hattiesburg Clinic Monticello Family Medicine. He received his medical degree from the University of Belgrade School of Medicine in Belgrade, Serbia. He went on to complete a family medicine residency at the University of Mississippi Medical Center in Jackson, Miss. Dr. Stephens is board certified by the American Board of Family Medicine and by the American Board of Wound Management. 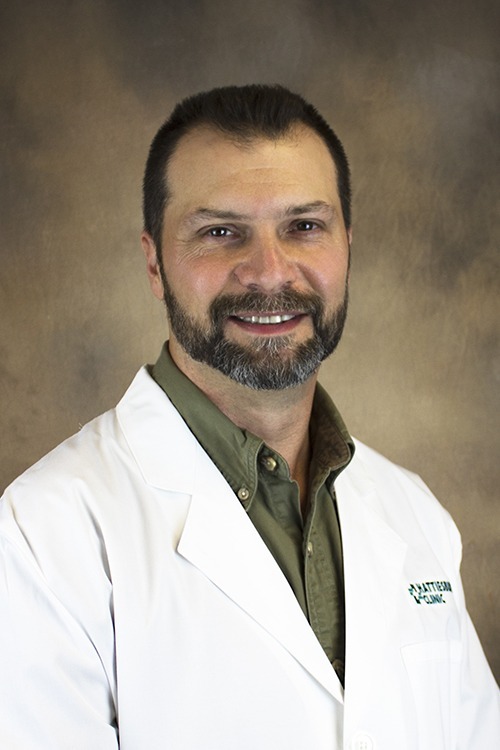 He is a member of the Southern Medical Association, Mississippi State Medical Association, American Professional Wound Care Association and the American College of Hyperbaric Medicine. At Monticello Family Medicine, Dr. Stephens provides complete family medicine care and management of both acute and chronic medical conditions. His special practice interests are diabetes and hypertension, and he has special training in wound management. He also provides wound care and management at King’s Daughters Medical Center in Brookhaven, Miss. Hattiesburg Clinic Monticello Family Medicine offers comprehensive evaluation and care that includes the total health needs of the entire family. Our team works with each patient to provide an efficient health assessment based on the patients’ needs. From there, we coordinate consultation with other specialists on the patients’ behalf, when needed. University of Mississippi Medical Center – Jackson, Miss.